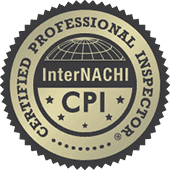 THI The Home Inspector continually strives to maintain our reputation for top-notch service and the most thorough, ethical & accurate home inspection services. We know our years of expertise combined with our attention to details and service will leave you feeling confident in your real estate transaction. EACH Garage, Office, Barn, Pool house – etc.